Best Upholstery Cleaners in Langley, BC - guaranteed! Has your couch seen better days? Sofa starting to take on a certain malodorous identity of it's own. Well, before you chuck it on the junk heap why not try to restore it to it's once scent-free glory! Nothing beats that new furniture smell - our upholstery cleaning wizards know all of the tricks of the trade to restore your furniture to it's original condition. If you haven't had your furniture cleaned since the last Trudeau was in office now's the time! 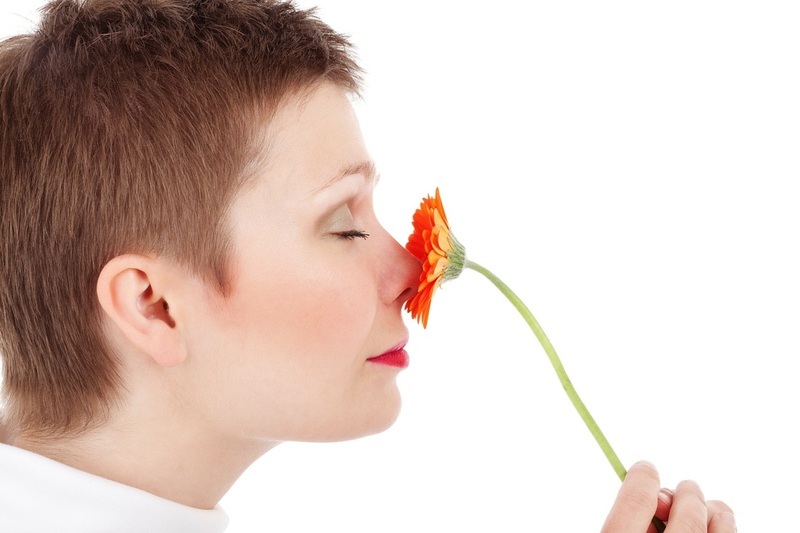 ​A sweet smelling home - What's that smell? That's right - nothing. A professional upholstery cleaning will get rid of those unpleasant, stale smells that seem to linger no matter how clean your house is. The truth is, a home vacuum cleaner is no match for a professional grade steamer. Reduce and/or eliminate allergens - furniture (like carpet), can be a sponge for pet hair, dander, pollen and a host of other potential allergens. If anyone in your household suffers from allergies of any kind you should seriously consider having your furniture professionally cleaned. We could go on and on - but just give us a call already! 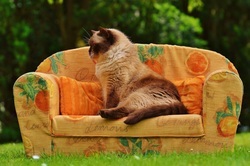 We want to clean your couch, ottoman, chaise lounge, and well , you get the point..